The latest outpost of the Thai concept will be located in Nike's headquarters. Another year, another Pok Pok. Pok Pok chef Andy Ricker seems poised to open yet another location of his famed Thai concept, this time in bar form. The new location will be located in Nike's headquarters (Dan Fouts building) in Beaverton, Oregon, making it the sixth Pok Pok in the Portland area. Eater cites a recently filed liquor license application that seems to indicate that the spot will be called Pok Pok Pub, which is very exciting, as this is an exceptionally exciting time for cocktails (and drinking in general) in Thailand, so hopefully that will come across in the bar. In short, Nike employees are pretty lucky, as their post-work drink options will soon be one of the best in the country. 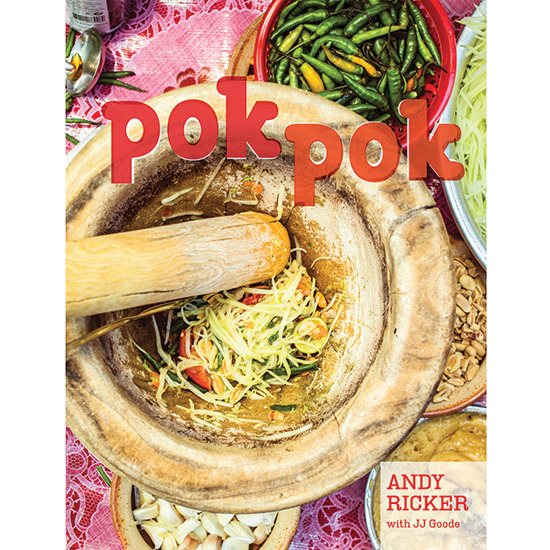 For those who live in states that still have not received their very own Pok Pok, may we point you towards the Pok Pok cookbook, which is part travelogue, part deep-dive into regional Thai receipes. 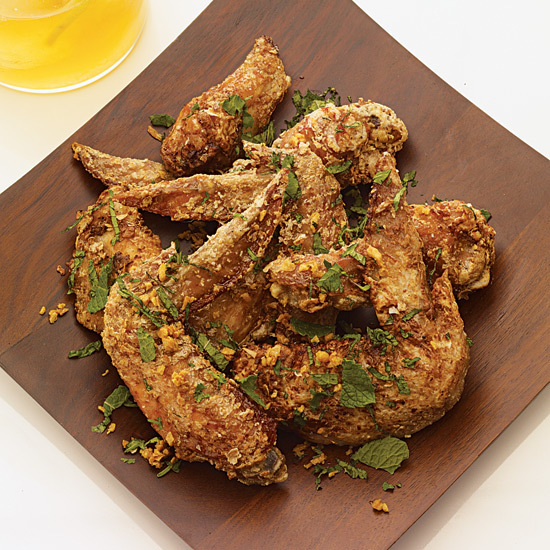 We even got our hands on the recipe behind Ricker's beloved chicken wings. 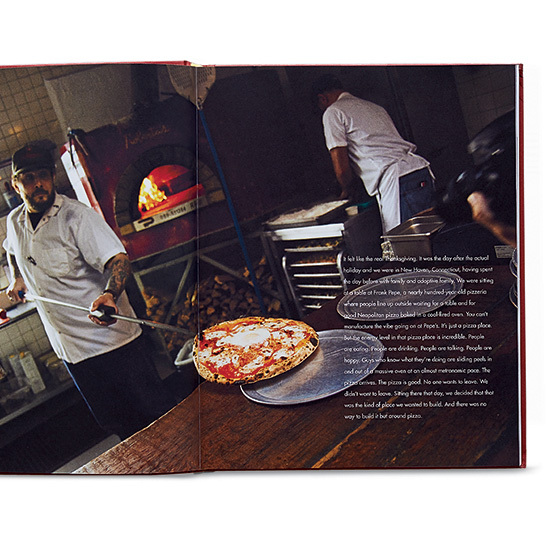 "I eat them once a week to make sure they still taste good,” he told us. Food & Wine has reached out for comment, but has yet to receive confirmation from the restaurant group. "But like all things Nike, the application is shrouded in secrecy," a story on the opening in Willamette Week reads. "When reached by phone, Pok Pok Restaurants president Toby Roberts declined all questions, saying he was legally bound not to disclose any information."